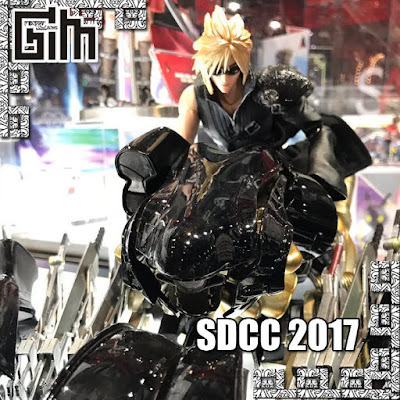 San Diego Comic-Con International is a multi-genre entertainment and comic convention held annually in San Diego, California, United States. Recently Square Enix (SqEx) released several action figures of popular SqEx games, & other popular figures on that events. 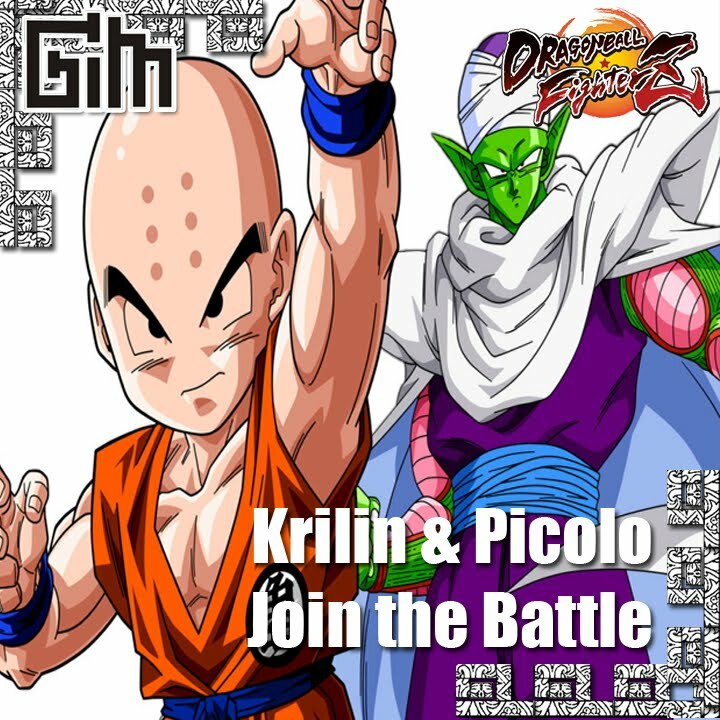 Bandai Namco and Arc System Works revealed that Krillin and Piccolo Join the Battle on their latest game, Dragon Ball FighterZ . 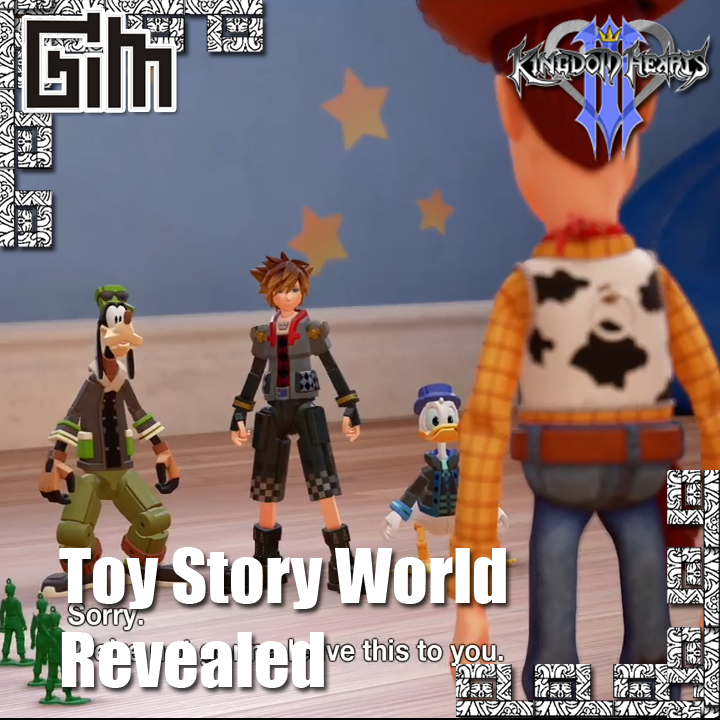 During D23 Expo 2017, Square Enix revealed a new trailer for Kingdom Hearts III introducing Toy Story World. 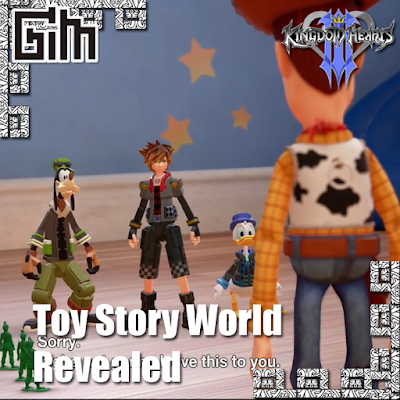 Sora, Goofy, & Donald will join Woody & Buzz to save the world. 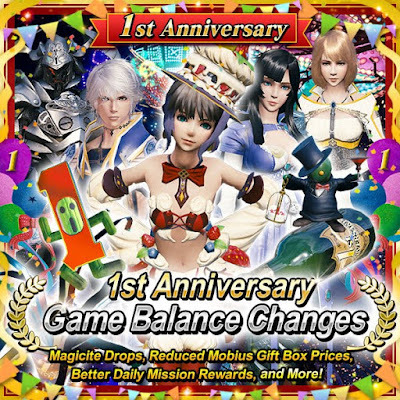 Here comes the Last Chapter in Mobius Final Fantasy, Chapter 8 part 2: Last Mobius. 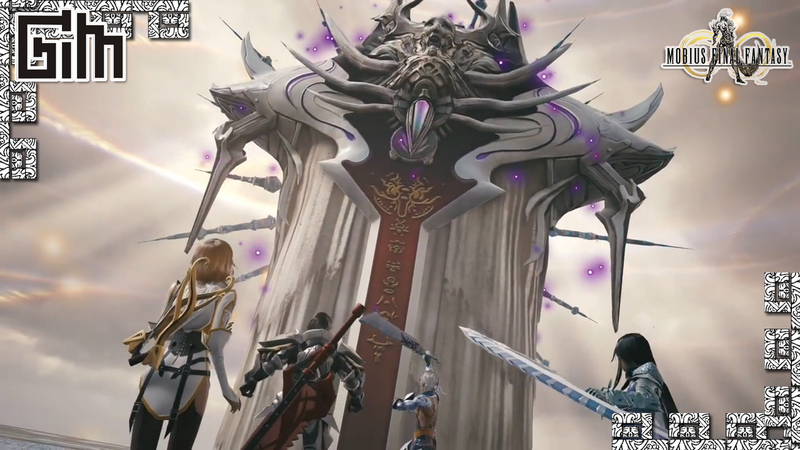 It'll be the end Wol journey in Palamecia.